Life is so busy for many of us, so now more than ever, it is of upmost importance to sleep well. 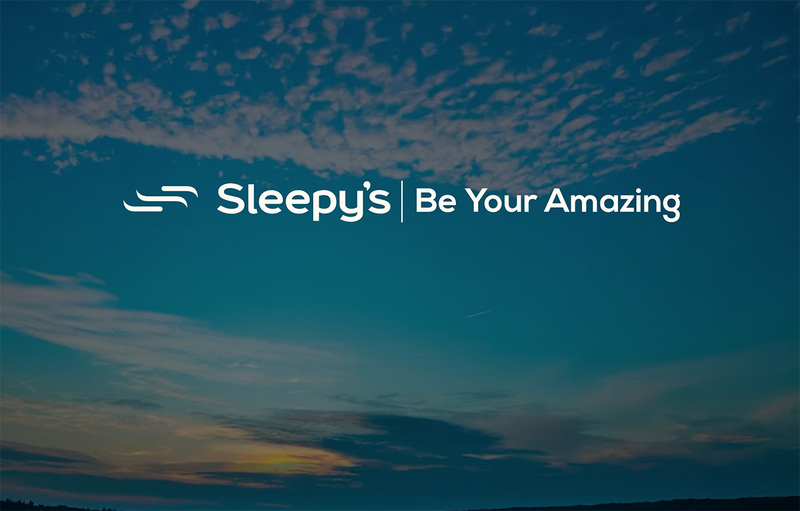 At Sleepy’s Townsville we’re passionate about personally fitting you to the right mattress, so you can wake up feeling relaxed, refreshed and ready to take on each day. Our customer service is second to none, and with our exclusive 60 Night Comfort Exchange Guarantee offering you peace of mind, you can’t go wrong. Come and see myself and my wonderful team at Sleepy’s Townsville and we’ll help you find a better night’s sleep so you can be your amazing! We love our new mattress. Thank you Sam, for your professional service and making it so easy. It was a pleasure dealing with someone who can put the technical advice into easy to understand language. I will refer everyone I can to Sleepy’s. The staff made our visit to Sleepy’s very smooth, they were polite and friendly. This made Hannah and I comfortable and didn’t pressure us at all. We were very happy to make a purchase at Sleepy’s. The service from Sleepy’s at Willows was excellent. Thank you again for your service yesterday, we are looking forward to receiving our new bed. We were very impressed with all your help.